It's one of those funny things. This was Tuesdays prompt but I wasn't in the mood to post but I don't really have much to say about my camera today so I'm going digging through my archives. I looked at my most popular posts but the most popular is me talking about the labels of moda vera changing to four seasons. Which is something that is interesting but it's definitely not my favourite post. Then I thought about it some more and my favourite posts are quite often my tutorial or teaching posts so here they are. 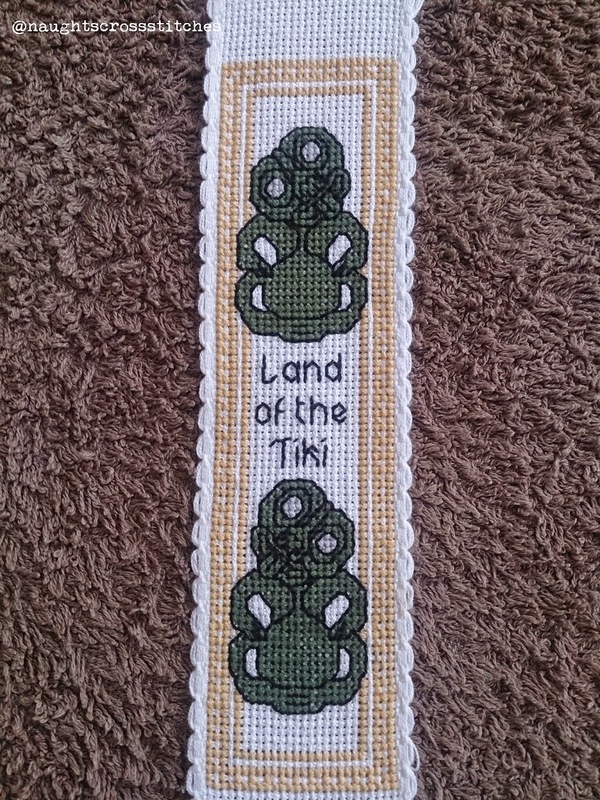 I love this post where I go through how to finish your bookmark. 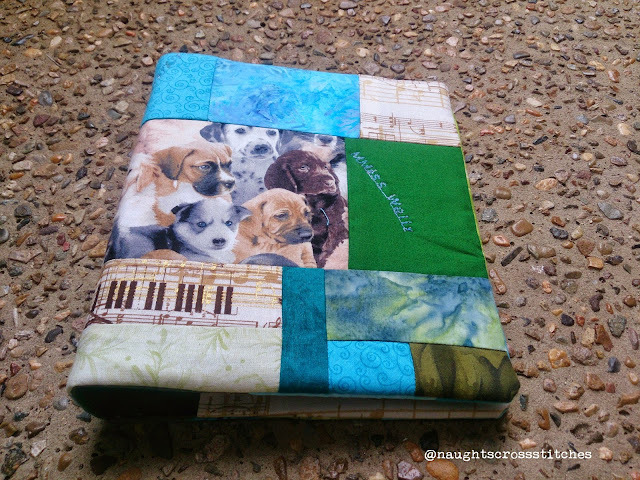 Or this one where I showed how to make the fabric book covers that I used for my journal. I LOVE these covers and will have to make more of them. 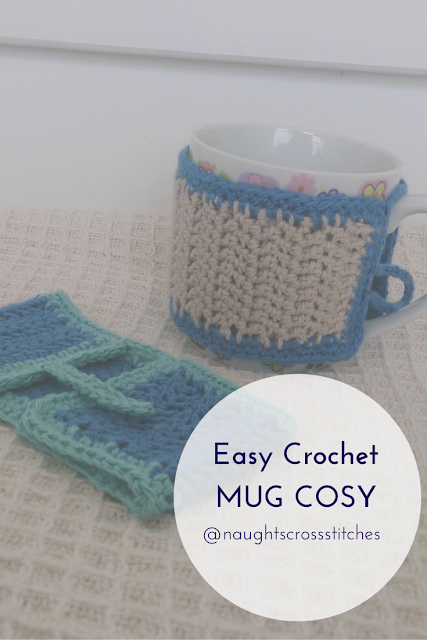 And I love these mug cosies that I made for Christmas gifts. Wow I have many different crafts that I do! But I sure had fun looking through my archives. Favourite Movies - of ALL TIME!! !